Happy Monday! 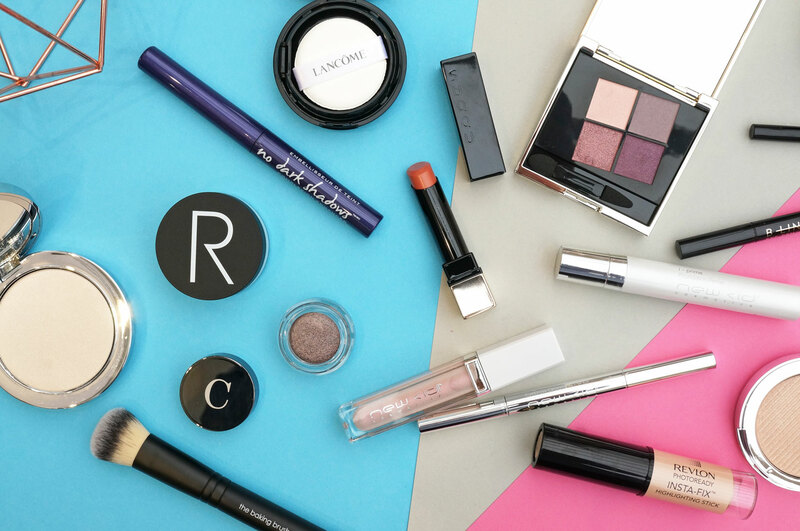 I’ve gathered a few products together today that I really think are worth checking out. 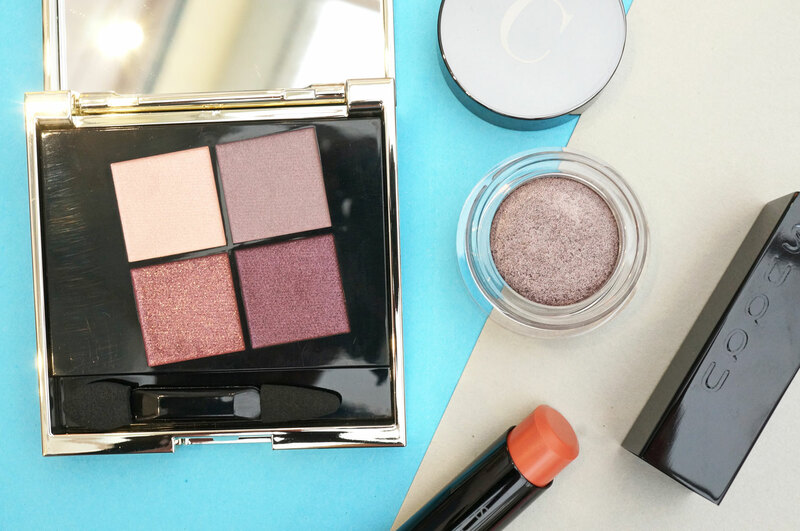 There are a couple of brands such as New CID Cosmetics and Suqqu that I’ve included specifically today as you don’t really hear much about them, but the do make some fantastic products – enjoy! Ok so starting with New CID Cosmetics, the New CID Cosmetics i-Gloss Light Up Lip Gloss (£19.50 at Feelunique) is such a fun product – I mean who could resist a lip gloss with an automatic light in the lid, and a mirror on the side? And this shade, Moonstone is such a beautiful pearlescent pink – it’s great as a gloss on its own, or also as a lip topper worn over a liquid lipstick. The Limited Edition i-groom Eyebrow Grooming Pencil and Brush (£19.50 at Feelunique) is another great product, this is a sleek looking, simple yet effective wind up brow pencil, with a spoolie brush at the opposite end. It creates a fine, sharp line that’s perfect for drawing on natural looking brows, without looking too heavy. 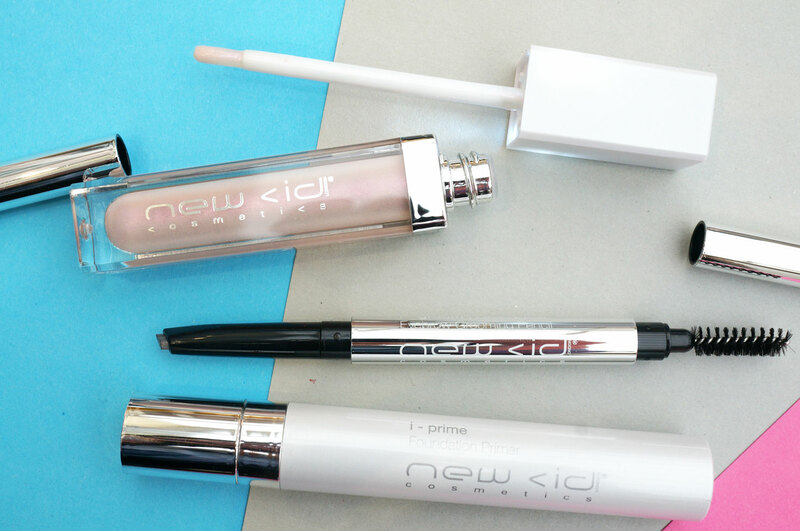 And the i-Prime Mini (£16.00 at Feelunique) – this is a mini 10ml primer, perfect for keeping in your on-the-go makeup bag. The formula is a lightweight serum including Shea Butter and Vitamin E to help blur imperfections, leaving skin looking radiant and beautiful. 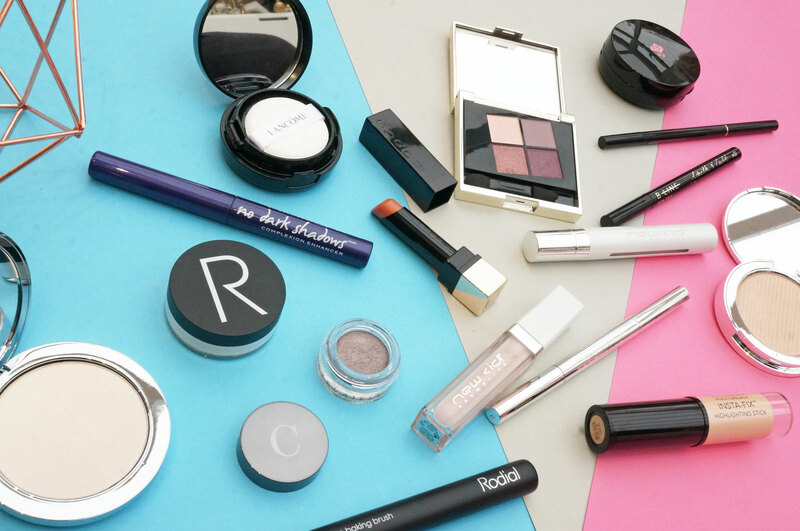 Next I have a few products from Rodial – firstly their new Baking Powder (£29.00 at Rodial) – this is is perfect for those that like to do a full on makeup routine and ‘bake’ their face to set their base. This is a silky smooth loose powder that mattifies skin to give it a creamy, suede soft-focus finish whilst blurring imperfections. 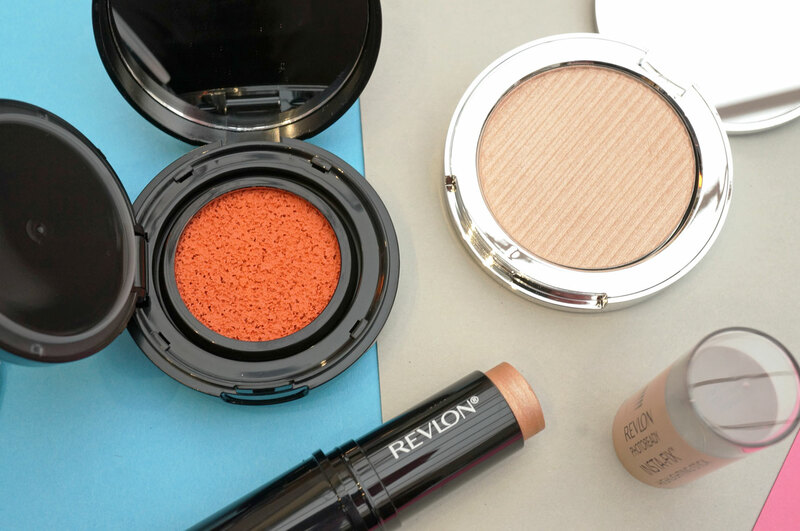 Simply apply this loose setting powder over your concealer or foundation, leave to warm on skin for 10-15 minutes and dust off the excess – easy. 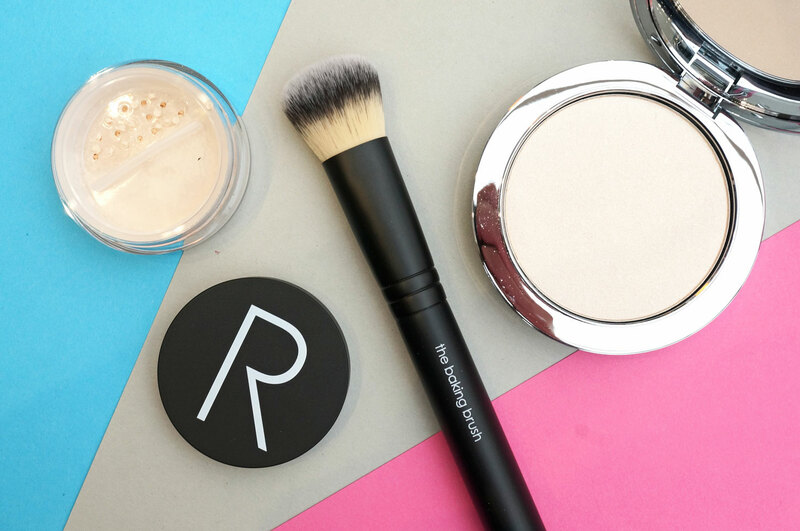 And Rodial have also introduced their new Baking Brush (£40.00 at Rodial) to go with the above powder. This brush has been specifically designed with soft, dense hairs to allow for easy application of loose powder. It’s also the ideal tool for buffing and dusting off excess powder so you can achieve a flawless matte finish to your complexion. Rodial also have a new Instaglam Compact Deluxe Highlighting Powder in 02 (£52.00 at Rodial) – this is a beautiful creamy textured highlighting powder, in a light champagne shade. It contains soft powders and refined pearls which are blended together to create a beautiful creamy powder with an iridescent finish. Continuing with highlighters, I also wanted to include the Estee Edit Flash Illuminator Fluid Powder (£22.00 at Selfridges) – this is very similar to the Rodial highlighter above but this one is slightly more gold / peach toned. It would be great for light to medium skin tones and has a lovely smooth almost creamy texture that’s really flattering when applied to the top of the cheekbones especially. And for a more budget friendly highlighter option, the Revlon PhotoReady Insta-Fix Highlighting Stick in Starlight (£9.99 at Boots) is definitely worth checking out. If you’re looking for a slightly deeper, more golden highlight, this stick formula has a wonderfully smooth consistency, and leaves the skin glowing with a golden sheen. I also have a couple of the (fairly) new Lancome Cushion Blushers (£29.00 at Lancome ) – these cushion blushers are perfect for giving the complexion a fresh, dewy glow. You only need a tiny amount to give a pretty flush to the skin, and the formula also offers intense hydration, and the cushion sponge allows you to easily build the intensity of the colour to suit your preference. If you’re looking for a new eyeshadow palette, the Smith & Cult Book of Eyes Eyeshadow Palette (£34.00 at Beauty Bay) is one to add to your to-try list. There are four different quads available and I have Interlewd which contains some really pretty soft pinks and rich purple shades. Or for single eyeshadows, the Chantecaille Mermaid Eyeshadow in Hematite (£29.00 at Space NK) is simply stunning. This is a crease-proof and water resistant product that can be worn either wet or dry and used an eye shadow or as an eyeliner. The formula is also infused with an anti-aging silk tree extract that helps lift the upper eyelid for a more youthful looking eye area. And the Suqqu Extra Glow Lipstick (£23.00 at Selfridges) – Japanese cult brand Suqqu is another that you don’t see much of, but definitely worth a mention. Their Extra Glow Lipstick contains a blend of seven nourishing oils for long-lasting moisture, and creates the appearance of plumper lips with a natural sheen. And going back to eyes, the Smith & Cult B-Line Eye Pen (£21.00 at Beauty Bay) is a richly pigmented, felt pen liner that’s both smudge-proof and waterproof. This innovative precision, felt tipped liner applies seamlessly along the lash-line giving highly pigmented colour with a quick drying finish. If you’re looking for a new pen style eyeliner I’d definitely recommend you check this one out. For those looking to cover their dark circles, the Know Cosmetics No Dark Shadows Concealer in Wow (£15.00 at Superdrug) is just the product for the job. This is a multipurpose under eye concealer designed to conceal imperfections and dark circles, as well as highlight the complexion. This is available in two shades – Wow (rosy tone) and Pizazz (yellow tone) and offers medium coverage which is both long lasting and moisturising. And back to Suqqu, their Gel Eyeliner (£20.00 at Selfridges) is a super thin 2mm precision tipped pencil eyeliner with a texture that seems to melt onto the skin, creating a wonderfully smooth and delicate line. 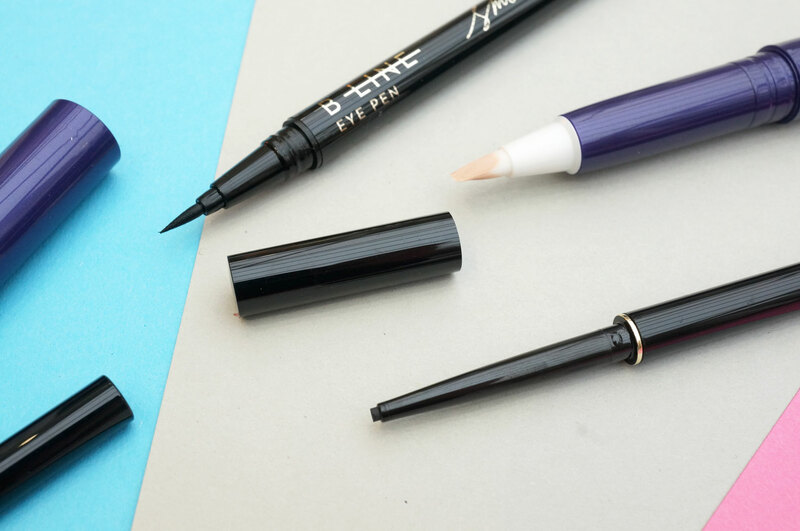 This is perfect for those looking for a subtle and fine lined eyeliner. You’ll probably notice I haven’t included many lip products today – when I was getting everything together I realised there are LOADS of amazing lip products that have recently launched, so I’ll be publishing a separate post just on them very soon. NEW Bourjois Products for Summer 2014! Next Post Beauty News: L’Oreal Paris X Disney Beauty and the Beast Collection!